Ted Wulfers is an American singer, songwriter, and multi-instrumentalist. 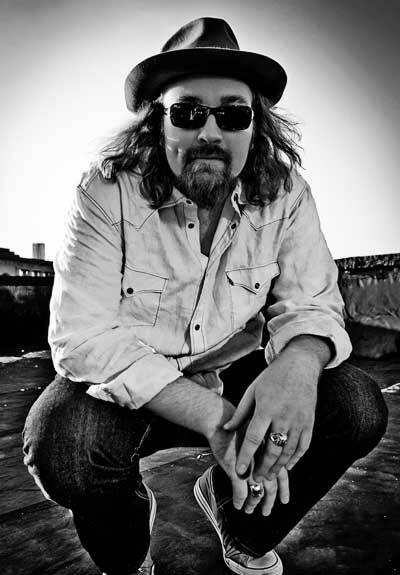 As a rootsy rocker, his combination of Heartland rock, Stadium pop, Stonesy swagger, California cool and Texas twang has earned him comparisons to Tom Petty, Wilco, The Foo Fighters, Chris Isaak, Dierks Bentley, Kid Rock, Kings of Leon, Lyle Lovett and The Wallflowers. Ted has released 8 albums and his single “Here We Go” went to radio and has been getting a lot of Top 40 and Hot AC radio play throughout the U.S. Check out his true and honest true to roots music. Ted has 3 Little Green Wonders!